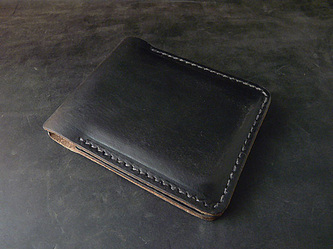 The following wallets are ready to go. 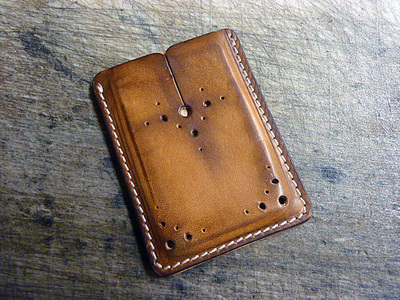 Priced as marked. 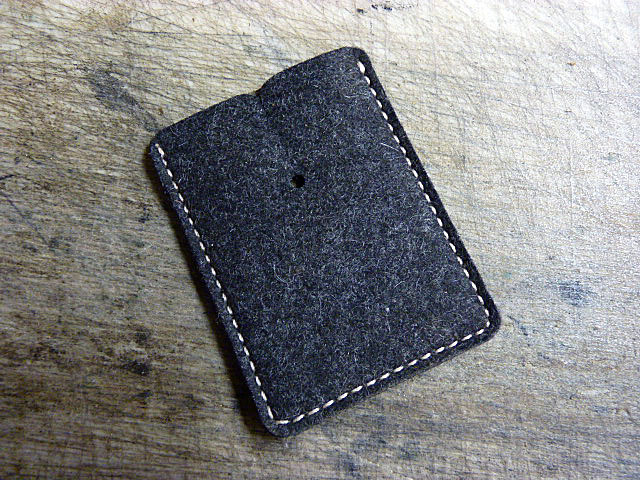 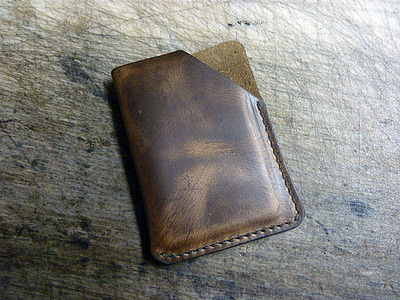 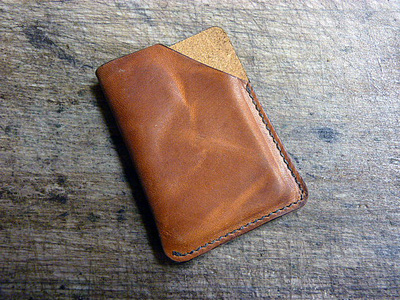 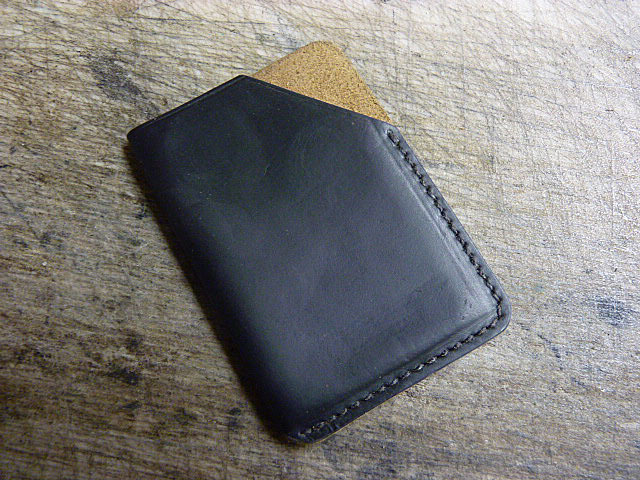 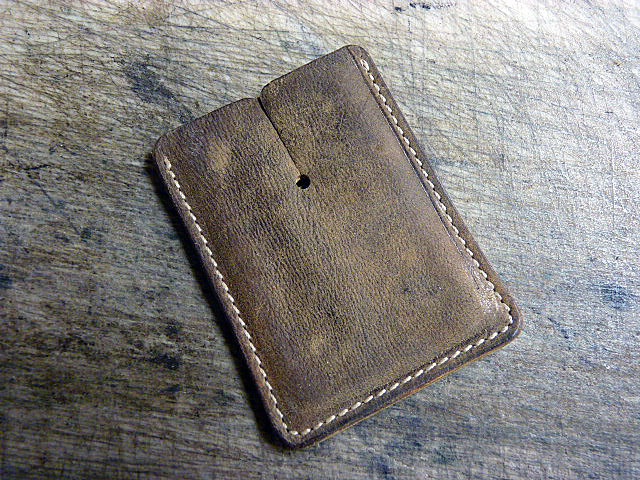 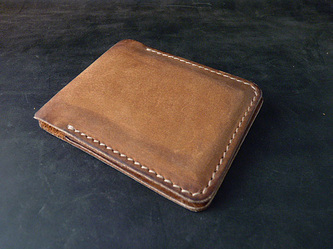 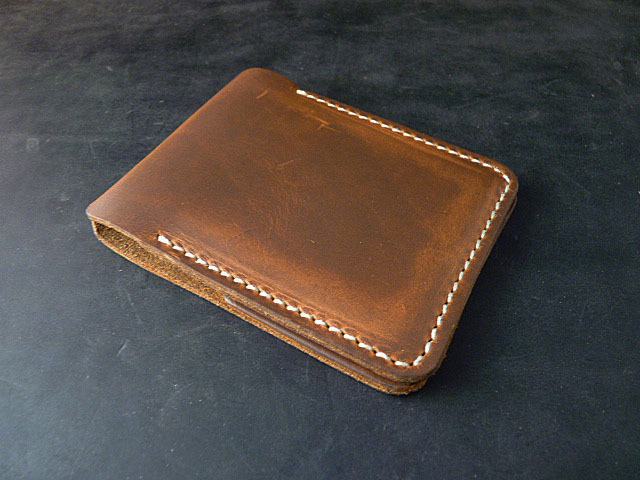 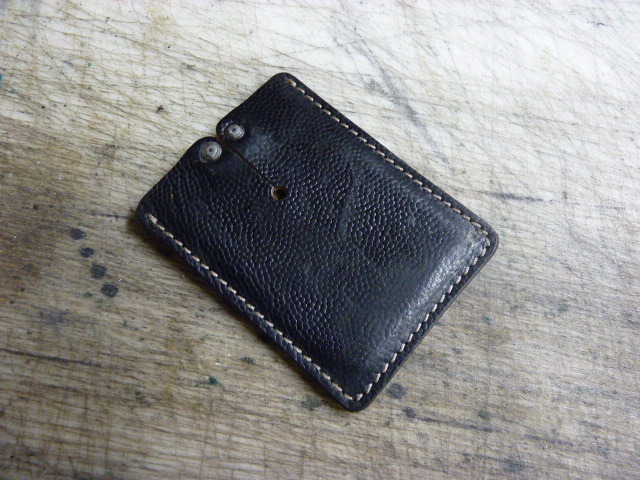 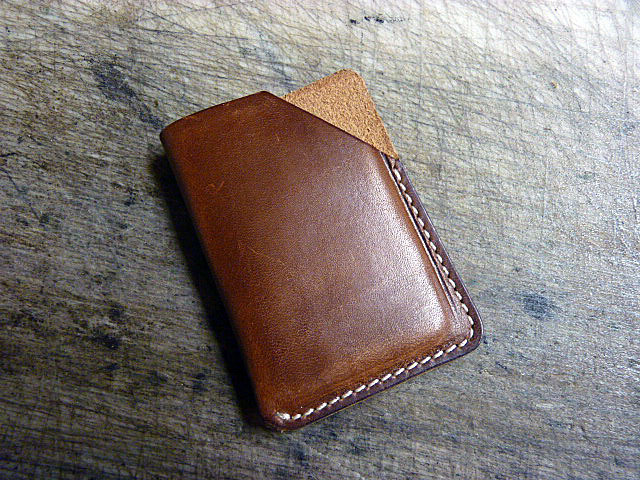 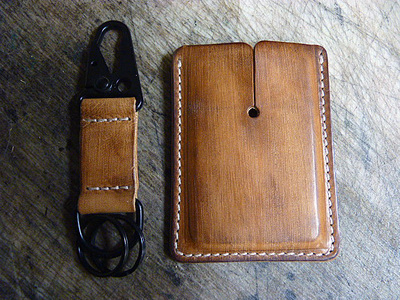 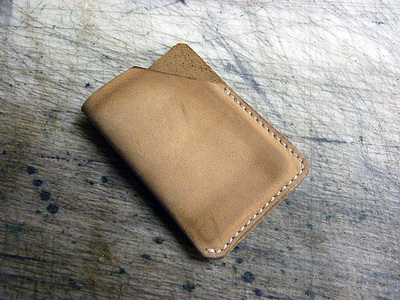 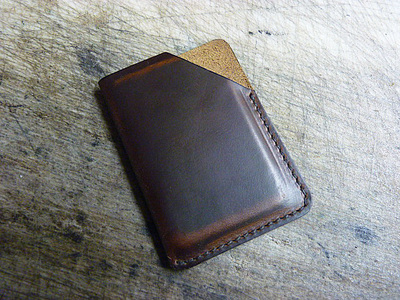 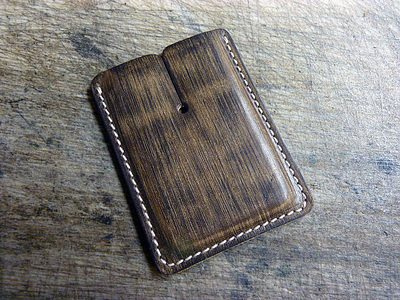 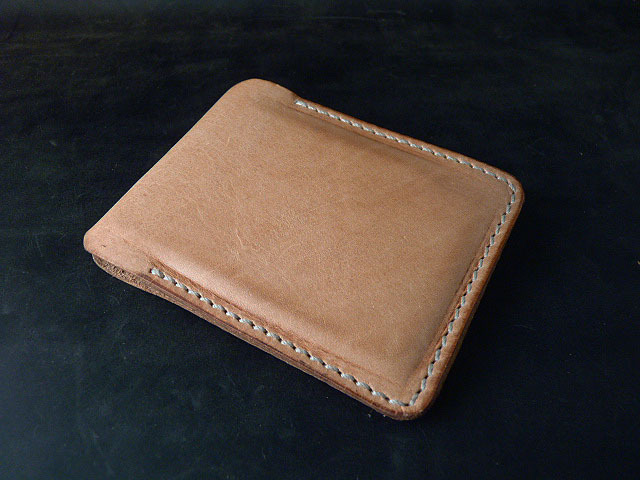 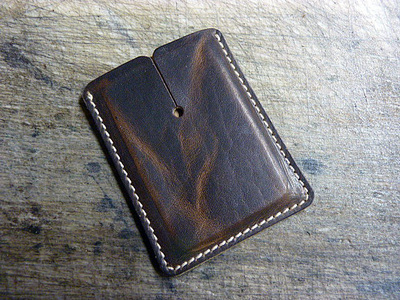 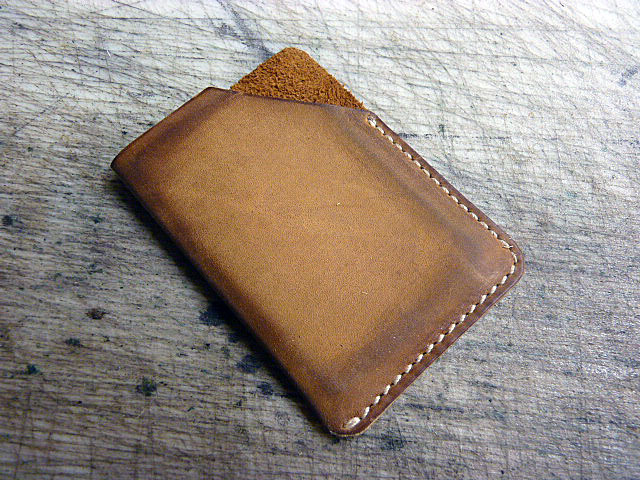 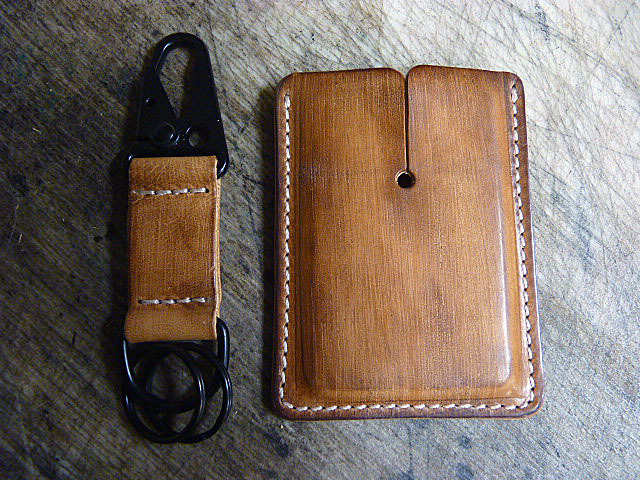 The following Slimmer Wallets are on hand, ready to go. Priced as marked.